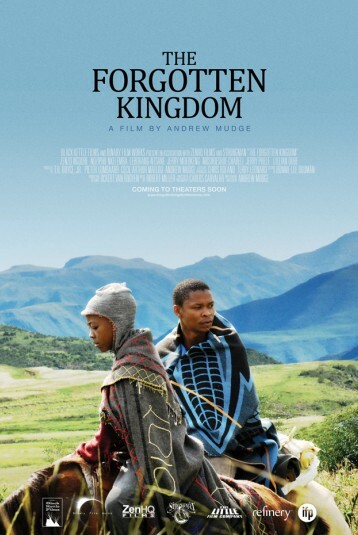 Atang leaves the hustle of Johannesburg to return to his ancestral land of Lesotho, where he must bury his estranged father in the remote, mountainous village where he was born. Stirred by memories of his youth, he falls in love with his childhood friend, Dineo, now a radiant young school teacher. Through her, Atang is drawn toward the mystical beauty and hardships of the people and land he had forgotten.